What’s Holding Back Gender Equality? Business leaders have been raising the issue of female representation in management roles for decades now and while we are seeing progress it is too gradual to have the profound impact the current generation of women in Ireland are seeking. In almost every country in the world, more men than women participate in the labour markets. However, these gender differences have been narrowing substantially in recent decades. Ireland is a good example of this. Before 1973, women could not keep a job in our public service or the bank after they got married. However, recent research, carried out by the 30% Club, showed that the Irish government has made great strides in encouraging women onto state boards, where female participation is now at 40%. The same cannot be said of private sector organisations. Female representation on the boards of ISEQ20 companies stands at 18% compared to the EU 28 average of 26%. So what is hindering the pace of change in the private sector when it comes to true gender equality? One of the reasons behind the slow pace of change may be the lack of a rulebook for businesses to use. In fact, many leaders may simply do not know where to begin. Start with the motivation. A lack of motivation or collective sense of responsibility is often the basis of failure in embedding culture change in business, and the gender diversity movement is no different. Motivation needs to go beyond the ‘doing it because I have to’ thinking, which results in a tick box mentality and paying lip service to the idea rather than a real programme of change. 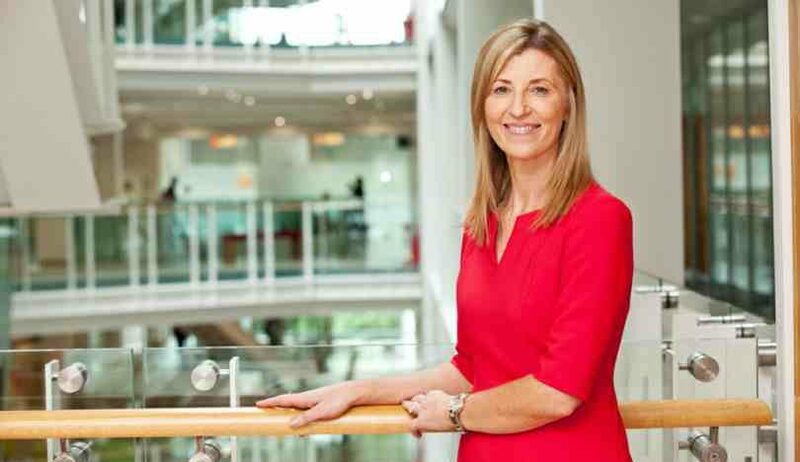 At Vodafone Ireland, gender equality is central to our business practice and in recent years real progress has been made in ensuring gender parity is recognised and lived across the entire business. We want to be a driver in the gender equality movement and have the long-term ambition to be the world’s best employer for women by 2025. Gender equality makes a real difference to the bottom line. Having inclusive viewpoints in leadership decision-making and across all levels of the organisation is proven to result in increased revenues. 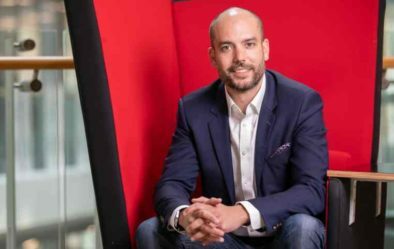 Having a workforce that closely represents your customer base is an important driver for business success, and a reason why at Vodafone our culture is centred around ‘bringing your whole self to work’. Encouraging women to remain in the workforce or return to the workforce should also be a core business priority in Ireland as companies compete for talent and struggle to retain employees. One of the critical factors for the progress witnessed in the Irish public sector was the introduction of the 30% female candidates’ quota for general elections in 2016, rising to 40% in 2023. Targets, when introduced with the right motivations, can bring about the shared sense of collective responsibility needed to build momentum. It is equally important in any gender equality change programme that it is spearheaded at grassroots level and that both leaders and employees come together to create a cultural shift within the business. 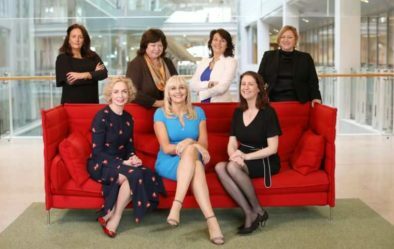 At Vodafone Ireland, we have introduced resource committees across a number of key areas including the creation of the Vodafone Ireland Women’s Network. We understand that smaller organisations often look to larger businesses like Vodafone to share knowledge and help to build momentum on a wider scale. Therefore, the focus of the network for 2019 will be on the role of men in supporting gender equality, and on working with SMEs on their gender equality programmes. Employees at Vodafone Ireland recognise the need to capture the male voice in creating gender parity and are keen to ensure the movement is as inclusive as possible. It may also be the case that many businesses and leaders out there are truly committed to realising greater gender parity but may not have the right enablers in place on a practical level. Leaders need to put the foundations in place to ensure female employment is manageable for families. One of the main barriers for women in leadership roles is the ability to work flexibly. At Vodafone, we embrace smart working – the combined use of technology with flexibility and agility for employees to work from home or co-working hub or hybrid model. The benefits include increased productivity, attraction and retention of talent and employees being able to more easily balance family/life and work commitments. We manage by output as opposed to presentism so employees can work smartly and holiday trading is available for all. A recent study commissioned by Vodafone Ireland called The Future of Business in Ireland: A Conversation with SMEs found that 52% of smart workers are women. So engaging in a smart working project can help companies build and support diversity and inclusion in their workforce. The research also found that a lack of trust in employees to work remotely or to set their own hours has led to poor uptake of smart working across Irish businesses. Having the right policies in place such as alternative employee measurement techniques can help build this trust so companies can embrace new ways of working. Policies that support your workforce and create the environment for the change to occur are crucial. For example, fit-for-purpose maternity and paternity policies, child-care initiatives or unconscious bias workshops. In Vodafone Ireland, we have very generous maternity leave policy. In addition, returning mothers receive full pay for a maximum 30-hour week for the first six months after their return to work. This has been a huge benefit for enabling returning women ‘ramp back on’ after maternity leave. Change of this magnitude is hard. A first step could be the introduction of smart working. Initiatives such as work one-day a week from home, or flexible hours for all employees, would help kick start this journey. A review of your HR policies to ensure they encourage an equal workplace and align with recognised best practice would help businesses identify gaps and address pitfalls. The introduction of gender quotas for management positions is another step you might want to consider. The important thing to remember is that creating a work environment that encourages gender equality will have a positive effect on your bottom line, make you a more attractive employer and will allow you to compete with larger companies.